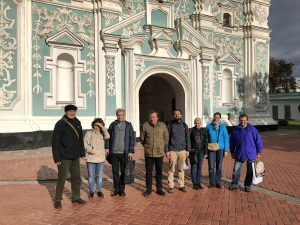 In September 2018 we journeyed to Kiev to invesitage the world’s oldest preserved Old Church Slavonic Manuscript. 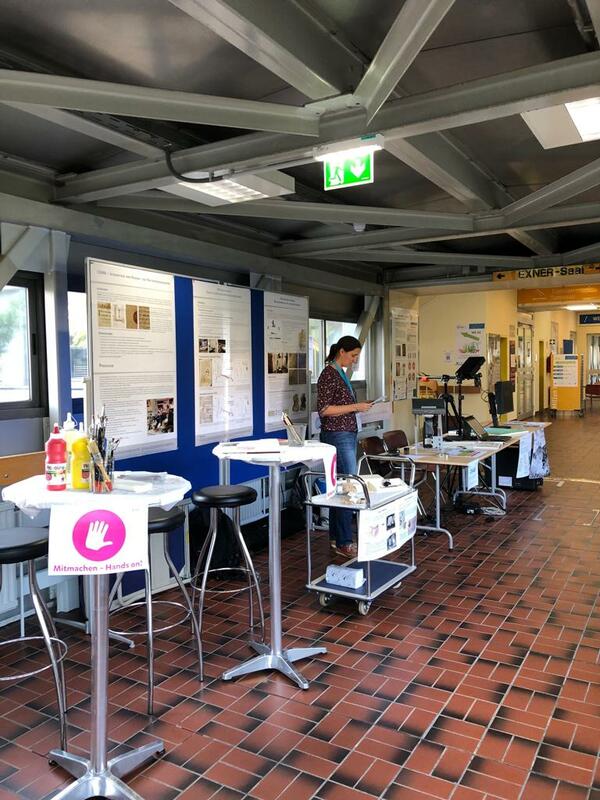 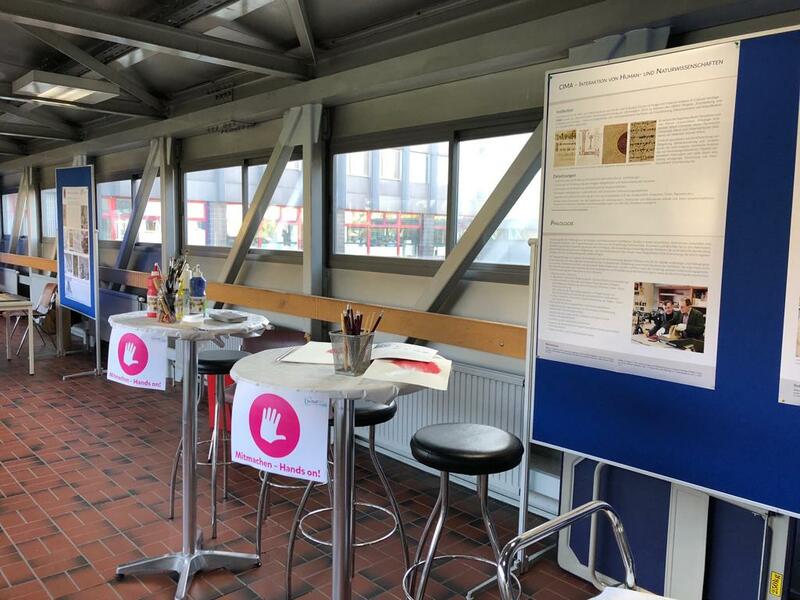 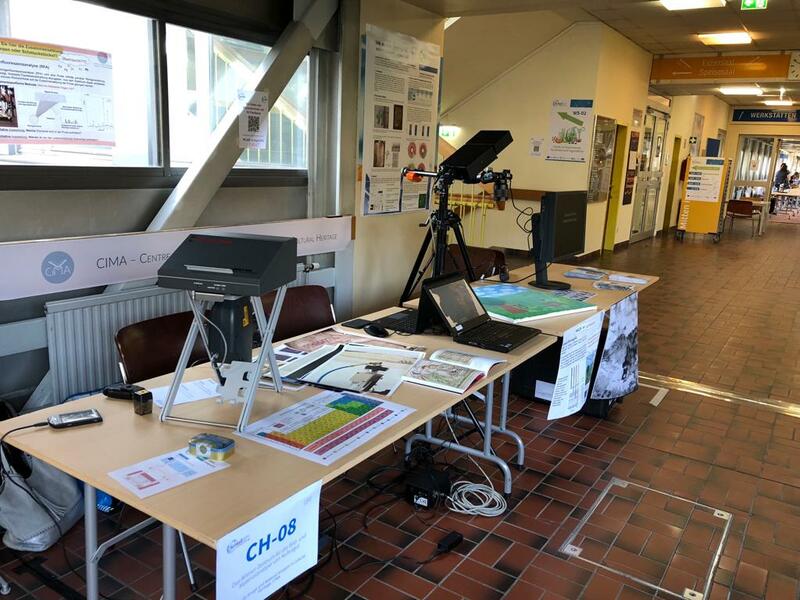 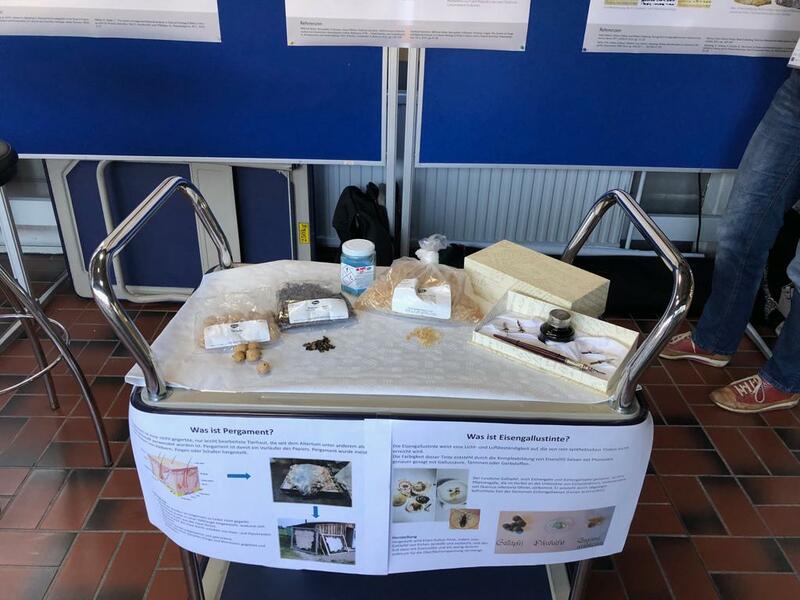 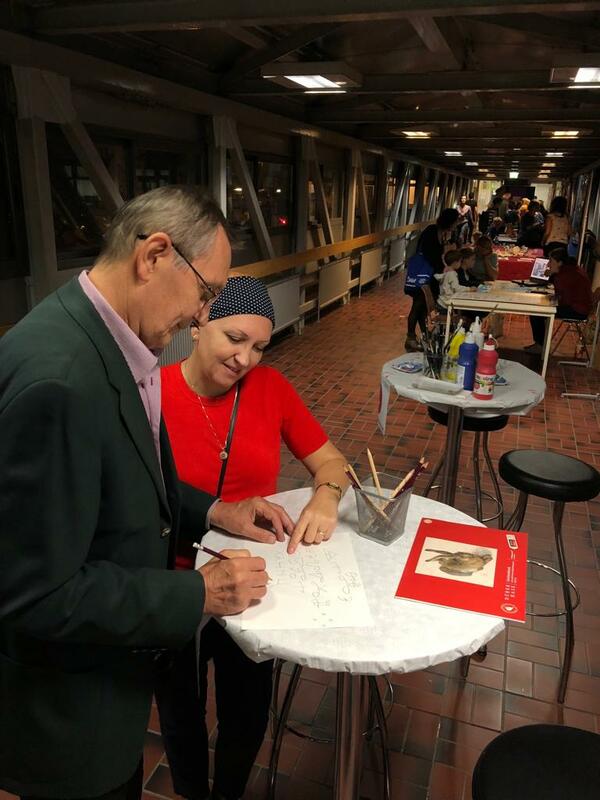 CIMA presented a booth at the Sci4all fair, Austrias contribution to the European Researcher’s Night 2018. 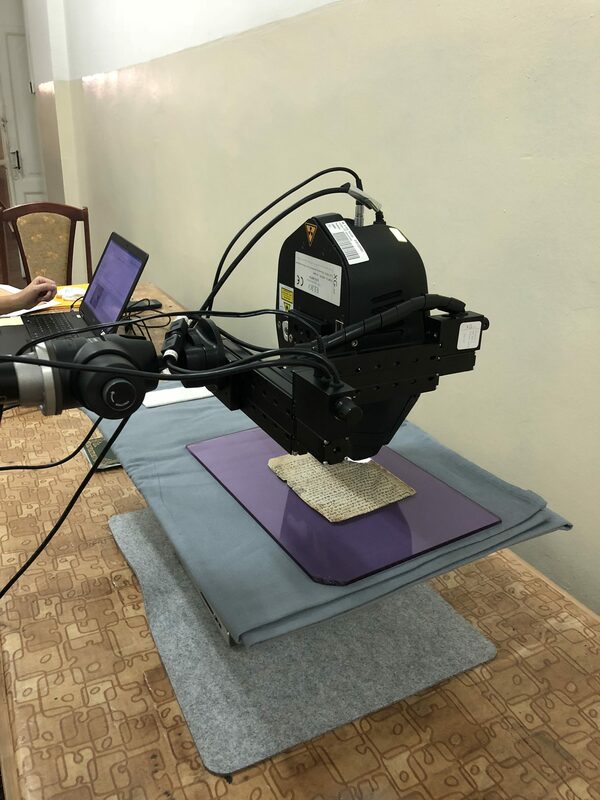 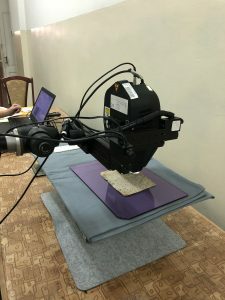 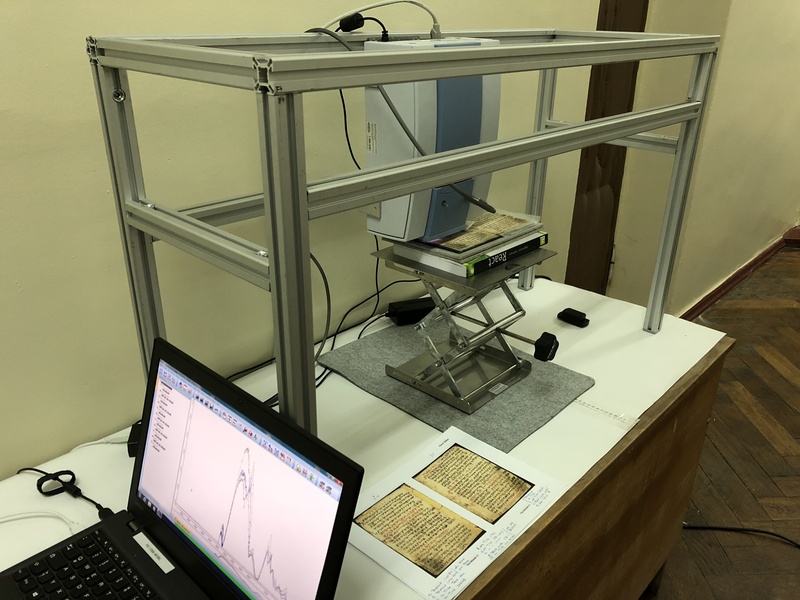 Read this article on facebook about our measurements at the Ivan Vazov National Library in Plovdiv. 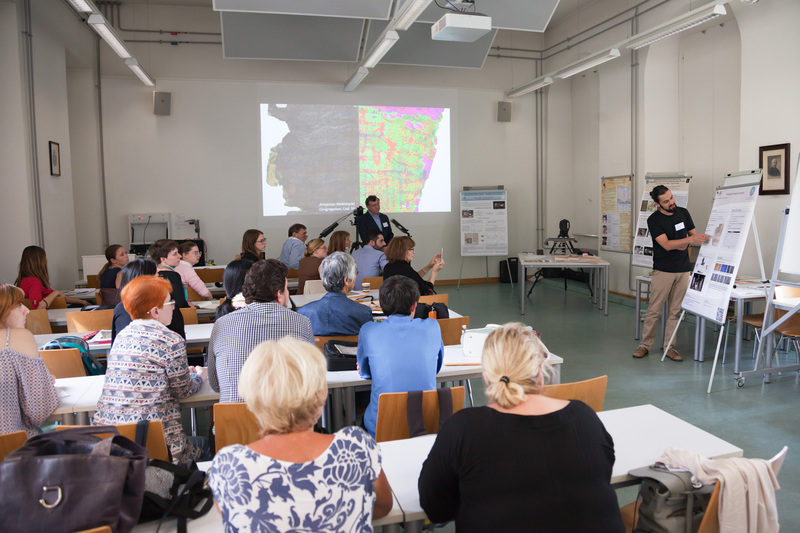 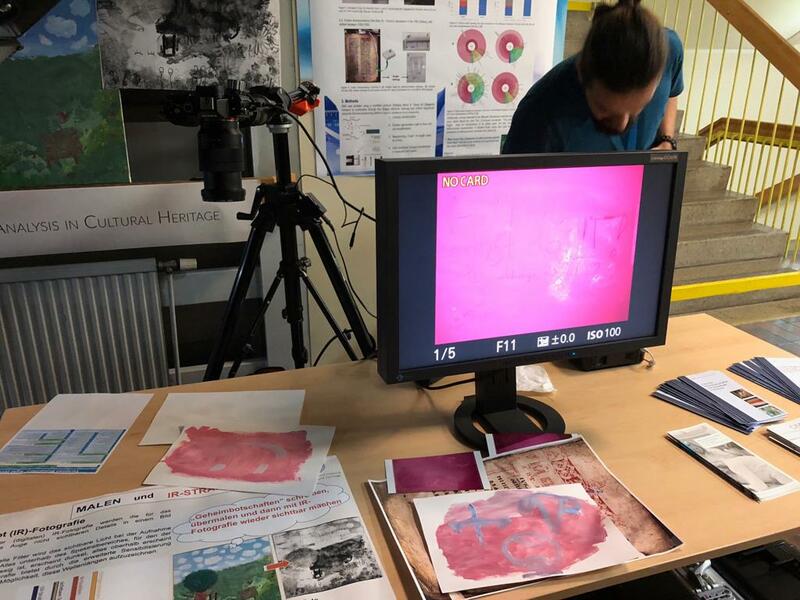 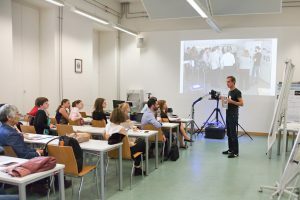 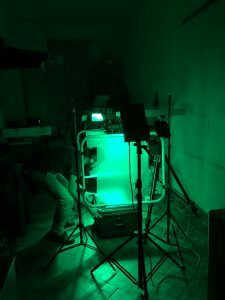 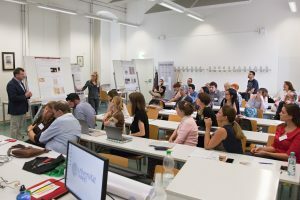 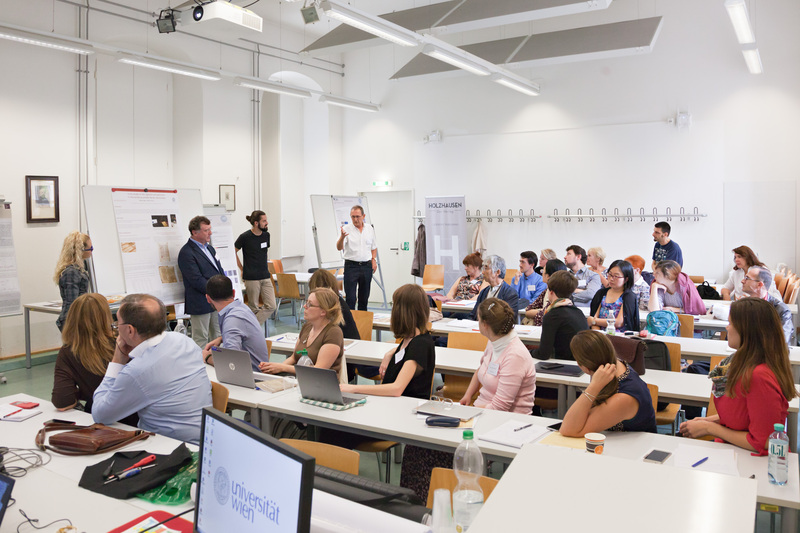 During the ST 2017 the lecture “Introduction into Computer Vision and Material Analysis methods” is held by the CIMA team at the University of Vienna, TU Wien, Vienna Academy of Fine Arts and the Austrian National Library. 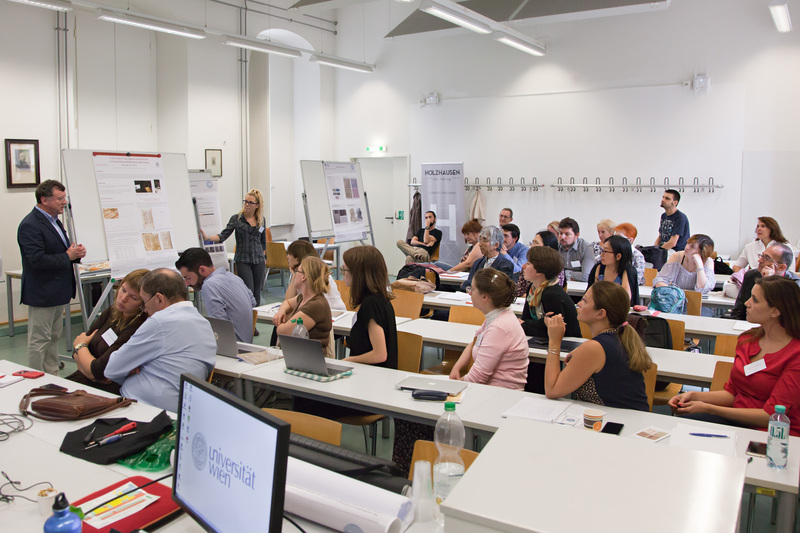 At this year’s annual meeting of the Vienna Archaeographic Forum (WAF), its 15th anniversary, as well as the third anniversary of CIMA, are celebrated.